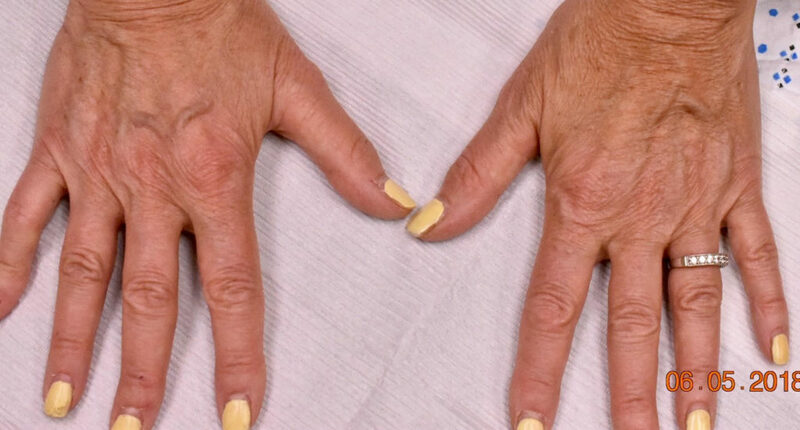 The hands are a body part that gets little attention in many people’s skin care or rejuvenation regimen but can be the one place that really reveals your age. Sun damage resulting in surface freckles can be a tell tale sign of aging but even worse than that is volume loss. It is no secret that as we age we lose volume in our face, which in addition to surface lines and wrinkles, makes us look older. What most people don’t realize is that as we age we also lose volume in our hands as well. 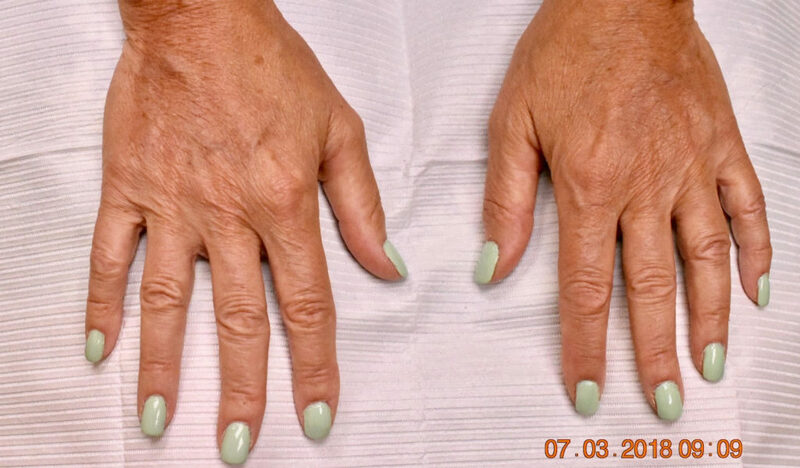 This volume loss gives way to an older, bony appearance with easily visible protruding veins.